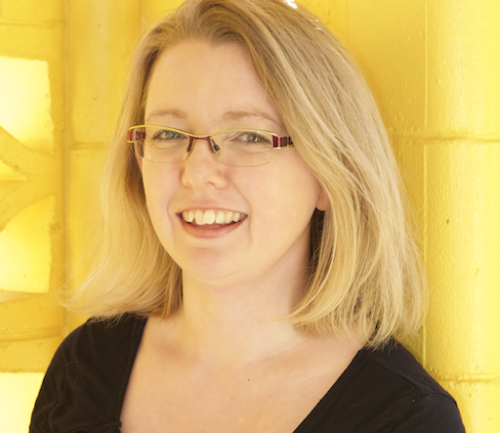 [vc_row][vc_column][vc_column_text]Lovingly known as “Nessa” or “Banessa” around Hive Creative Studios, Vanessa Lynch has been bringing the joy of Kindermusik to families and children in gorgeous New South Wales in Australia since 2011. Her families know her to be creative, generous, and hard-working, and it shows in Vanessa’s passion to use music education to inspire confidence, intelligence, and creativity in children of all ages at Hive. 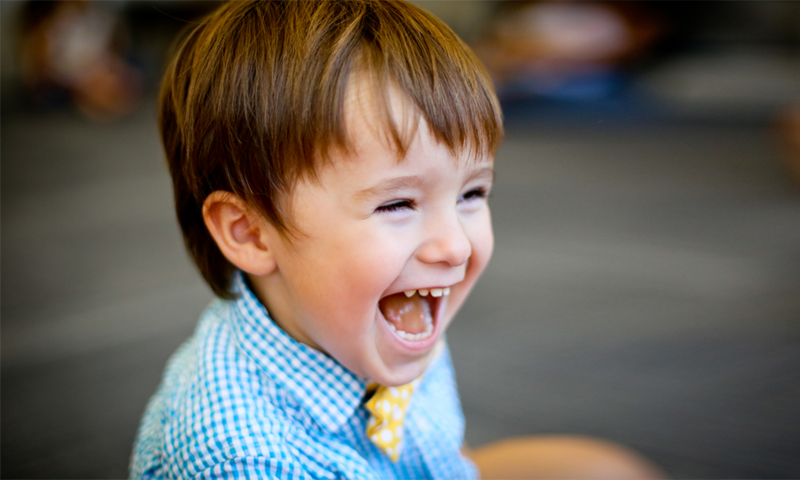 Visit Hive, and you’ll immediately understand why kids and families thrive at Hive! When Vanessa isn’t working on her studio, she loves cooking and kayaking on the lake with her family. *Note from Theresa: Can you “hear” the Australian? We kept all of the Aussie spelling so that you could! Nessa and a captivated audience! [/vc_column_text][vc_column_text]TC: Why did you open your business? VL: That’s a long story! I’ll try to be brief. Back when I was studying at uni (university) to be a high school music teacher, I completed an honours thesis on the value and importance of music education in schools. Whilst studying this topic, I discovered so much research on the importance of music in early childhood. That stuck with me through the first few years of high school music teaching. It niggled in my mind as I taught classes of 30 teens who couldn’t care less about music class, and had no musical ability. I realised the futility of our education system for music and the arts – children in the early years were missing out completely on any musical training, but kids in high school who were way past the ideal learning years were being made to learn keyboard and singing when they didn’t want to! I found a job teaching in London primary schools where I taught the nursery kids right up to 12-year-olds. As a 22-year-old, I was captivated by the openness to learning and the natural aptitude to learn music that I saw in the 2-7 year-olds. At that point I began to think about teaching early childhood music, and writing my own program. Fast forward 8 years, and I had finished having my own family and was ready to enter the workforce, or rather thrust back into the workforce as my Hubby wanted to go back to uni. 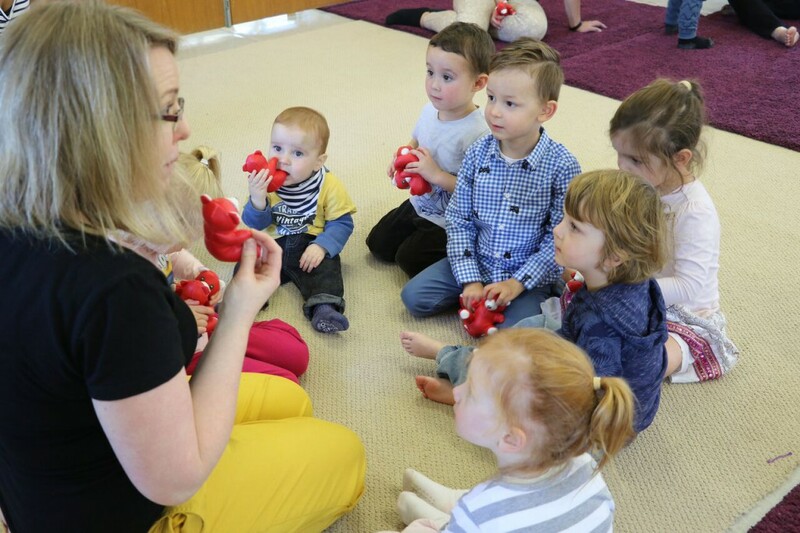 It was just a perfectly natural thing for me to open my own business teaching early childhood music rather than look for work in schools. I was fortunate enough to stumble across Kindermusik in my web searches, and the rest is history! [/vc_column_text][/vc_column][/vc_row][vc_row][vc_column][vc_video link=”https://vimeo.com/222511357″][/vc_column][/vc_row][vc_row][vc_column][vc_column_text]TC: What do you feel has made your studio business a success? VL: Making the Kindermusik program ‘work’ in the culture of my community. Putting myself into the teaching so that the class experience comes to life like an art form, changing and refining my approach to teaching until it’s exactly what my clients want and need. VL: I really enjoy the quality jazz style songs, like Turn, Cinnamon, Turn and Whistle While You Work. VL: The funny techno version of Wheels on the Bus on Zoom Baby! It makes us all laugh and the babies love it. TC: What do you love most about being a Kindermusik educator? VL: The sense of community and the satisfaction of sowing goodness, and artistic ability into people’s lives. VL: If something isn’t working, change your approach – don’t complain or blame. TC: What’s the funniest OR most touching thing that’s ever happened to you as a Kindermusik teacher? 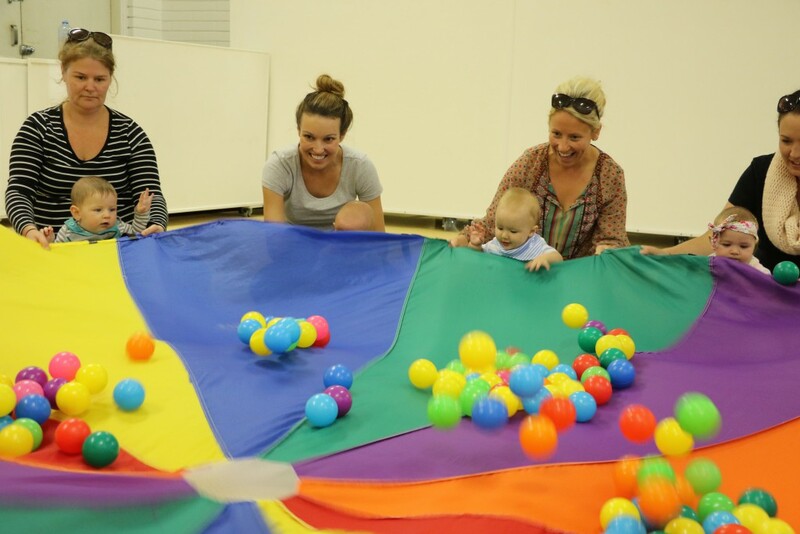 Parents and children “have a ball” at Hive Creative Studios. [/vc_column_text][/vc_column][/vc_row][vc_row][vc_column][blockquote cite=”Vanessa Lynch”]”I love the sense of satisfaction in working with a child from birth up to school age and watching their talent grow and blossom.”[/blockquote][/vc_column][/vc_row][vc_row][vc_column][vc_column_text]TC: Describe a teaching experience or favorite Kindermusik family that has impacted you as a teacher. VL: One special family joined Kindermusik in my 2nd term of teaching. I only had a tiny collection of instruments and was really experimenting every week in the lessons to find the best way to teach (not easy after high school teaching!). She was so patient and lovely, and would make pointed, but kind suggestions every week that helped me to start making the Kindermusik program work for the kids I was teaching, rather than just ‘delivering’ the lesson. She brought both of her children to us until they started school, and I have always been grateful to her for sticking with me in those early years. VL: Start teaching Kindermusik because you love investing in people. When you feel frustrated by families in your classes, think about how you can change your approach, and as you do, it will change the families and grow your business. TC: What’s something new and exciting that’s happening with your business, or a goal you have set for your business? VL: Oooooh right now I am very excited! We have just released our newest program at Hive called ‘Bee-School’ – a Creative alternative to Pre-School’ (all our programs are named to do with Bees). It’s a 3.5 hour drop off program that will include a full Kindermusik class, followed by an art, drama and Spanish class. I can’t wait to see how this goes, and we have loads of interest from the community. We don’t have any half-day childcare centres in our city, and we want to make the arts more accessible to families, so this is an exciting new concept for our community. VL: I love the sense of satisfaction in working with a child from birth up to school age and watching their talent grow and blossom. It’s exciting to see the potential that develops in each child. Previous PostPrevious DIY Beach in a Bottle!